Wooly Beast Software designs, develops and publishes its own line of iOS applications through the App Store. Additionally, we provide consulting and development services to companies and organizations looking to enter the mobile market, or already established in the market. We love talking about mobile solutions and the mobile market. Contact us and let's discuss a solution to your mobile product needs. Wooly Beast Software consists of one human, Scott Chandler, and one canine, Daphne (AKA "Wooly Beast"). Scott handles all the day-to-day business and development needs, while Daphne remains mostly paws off. Scott has over 20 years of software design and development experience, more than four years in the iOS mobile technology space. Prior to starting Wooly Beast Software, Scott hailed from Extensis, Inc., where he lead teams of engineers creating the next great version of the company's Digital Asset Manager, Portfolio. Prior to Extensis, Scott's field of software development was in console games for Sega Genesis™ and Atari Jaguar™, and "edutainment" software, for Macintosh and Windows, published by such companies as Crayola, Creative Wonders, IBM, MECC, Fisher Price, and KB Gear. 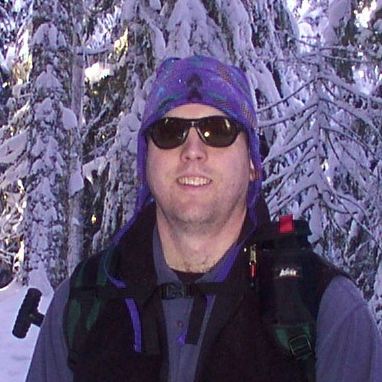 Scott earned his dual Bachelor of Science degree in Computer and Information Science and Mathematics from the University of Oregon, in Eugene, Oregon. While studying at the University of Oregon, he was also a member of the varsity Track and Field program. 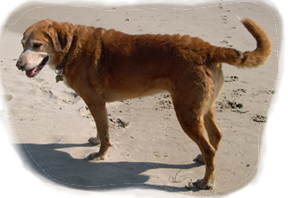 Daphne, the "office manager", and inspiration for the company's name, is a slightly mischievous hound/shepherd mix, that some say never really grew up. These days, she sleeps peaceful by Scott's desk, until she decides it is time for treats or a walk, and makes her needs known by frequent muzzle bumps to Scott's elbow. 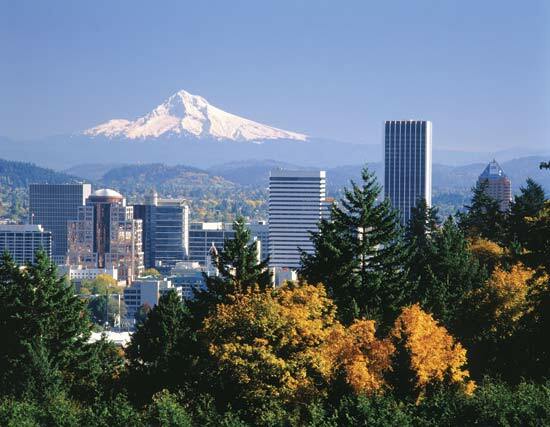 We are located in beautiful Portland, Oregon, close to majestic mountains, flowing rivers, the Pacific Ocean, good coffee, and great beer.